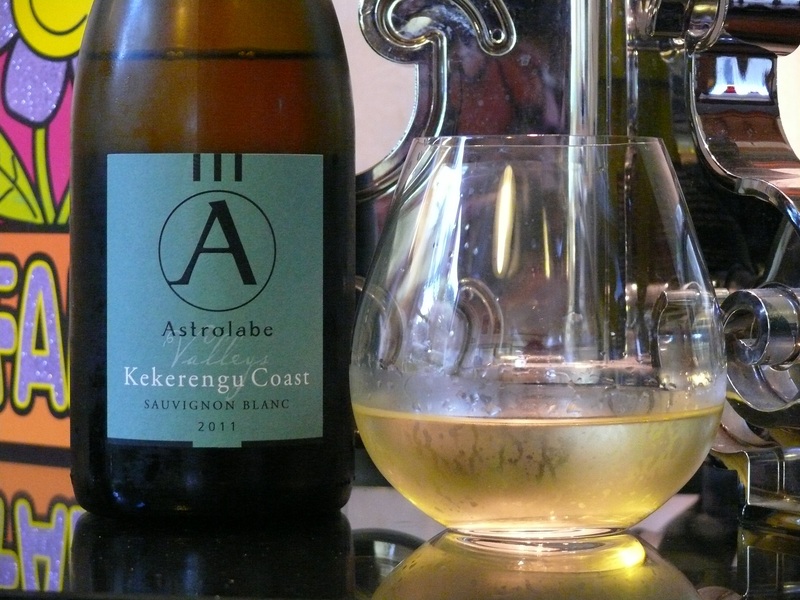 Astrolabe, founded by Simon Waghorn in 1996, produce some of the region’s ‘reference’ Sauvignon Blanc wines that emerge from Marlborough province. Astrolabe is named for the ship L’Astrolabe that the French adventurer and naval officer Jules Dumont d’Urville sailed in when he explored the inlets of the Marlborough Sounds in the 1820’s. 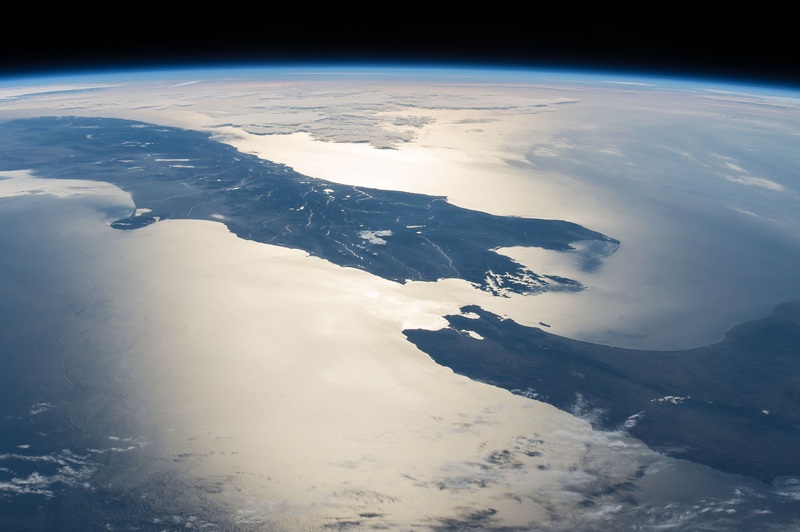 This Kekerengu Coast wine showcases one of the sub-regions of Marlborough. The winemakers say this area achieves budburst first, but is often last to be harvested, off limestone soils. First off, the wine shows some bottle age. This is older than most Sav’s I drink. Light gold colour. 13%. Nose reminiscent of white Burgundy, almost Meursault, with notes of passionfruit and lemongrass, quite peculiar in it’s way, very thought-provoking, but still clean and restrained. Wild fermented. This restraint continues in the mouth, the fruit is held back, almost austere. Shows minerality and finesse. Drying. Would be great with oysters. Very intriguing and complex Sauvignon Blanc. Love it! This wine is named for Corsica, the ‘Isle of Beauty’ where the Two Rivers winemaker David Clouston spend three years learning to make Rosé. Deep salmon pink. 12.5%. Made from Pinot Noir grapes. Light nose of Golden Delicious apples and Bosc pears. Medium fruit weight, strawberries and raspberries, quite fresh in the mouth. Slight celery character on finish. Tasty wine. The Donaldson family have really made a name for themselves in making great aromatic wines in the Waipara Valley, and in particular, for their Rieslings. This wine is a bright yellow colour. Showing some age. 11.8% alcohol. 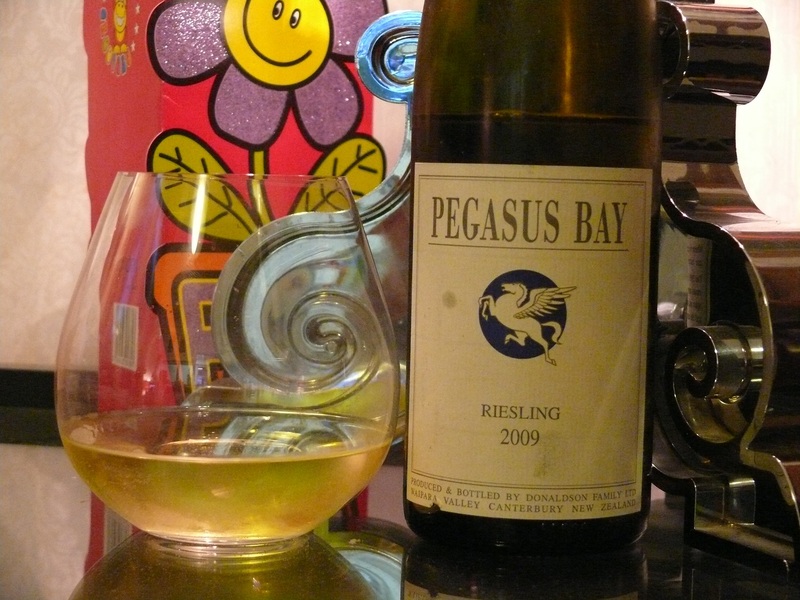 Evocative nose, with rich Riesling characters – ripeness, tangy-ness, Turkish delight, honey, touch of Botrytis. Not made in a mineral style. Sweet in the mouth. A sharp spritz around the edge of the palate. Lots of Manuka honey on first impression, followed by ripe peaches. A fine wine for savouring. Very very long and intense flavoursome finish. Bought on reputation, this really lived up to the hype. Not great with our meal of Jerk Chicken, but came into it’s own with the artisanal chocolates from Bohemein. This Famile Quiot Rosé is light salmon pink. 13%. Nose of light strawberries, sugar and nougat. 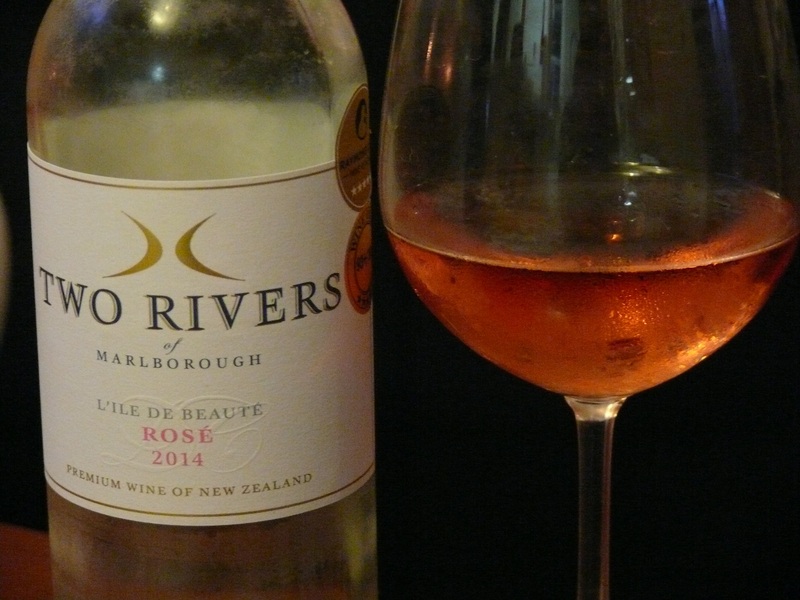 Flavours of sweet apples and strawberries, Typical slight vegetal bitter rose characters. Mid-length wine. 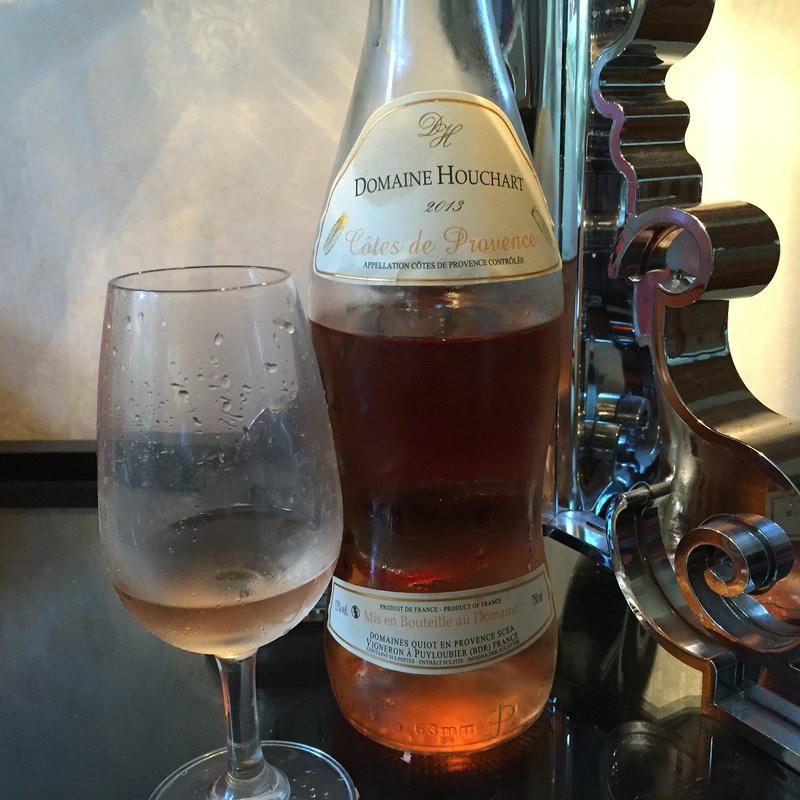 A gold medal awarded Rosé in Europe. L liked it. You can’t see the 700 wineries and vineyards that produce the vinous goods here in Godzone either. Not that you’d know that there were 700 producers in NZ (circa 2013) from the contents of my blog. I seem to only drink and write about the efforts of as little as 30-odd winemakers. But from necessity I buy from supermarkets, and that’s where the Big Beasts roam. And thusly there tends to be reduced diversity. So I tend to drink the same old stuff. It’s just the vintage year that changes on the labels. I do buy other stuff, but those bottles tend to be put to sleep in the Pool Room, and you will have to hang about a bit, Dear Reader, before you will get to read about them…. As I have written about before, Wine Enthusiast scored the 2013 vintage of Hawkes Bay reds as a 96, the highest score in the world, so I thought I had better load up the cellar. However my usual suspects have not hit the shelves yet – the producers appear to want to get rid of 2012 stock first. I have a few Awas in the Pool Room – an ’85, ’92, ’07 and ’10. I must get around to knocking the tops off the two oldest. 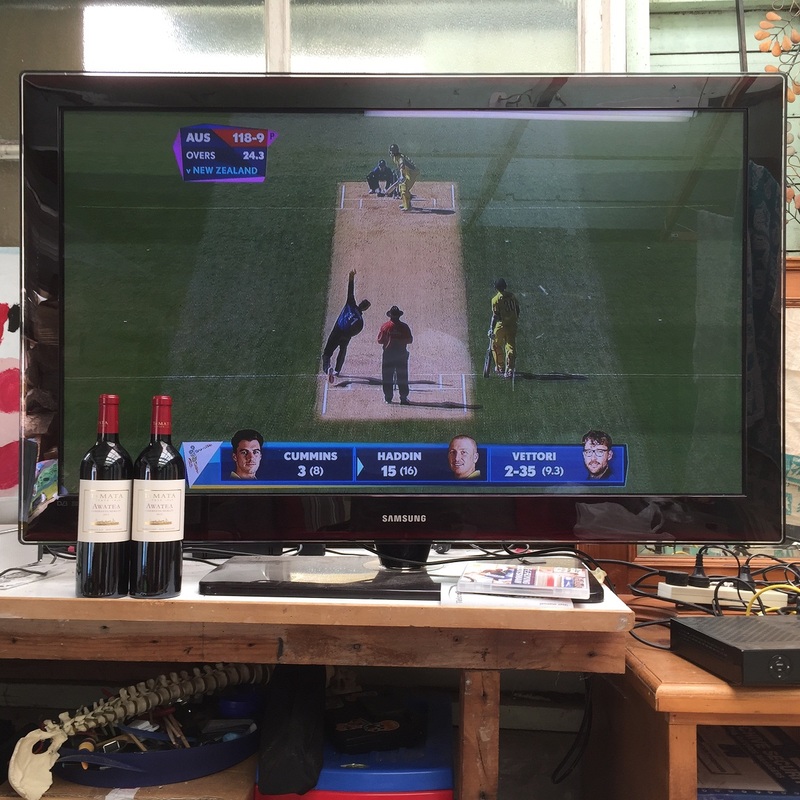 BTW the photo above was taken while I watched NZ teach Australia how to play cricket at Eden Park in the Cricket World Cup 2015…it was close in the end, but we won! 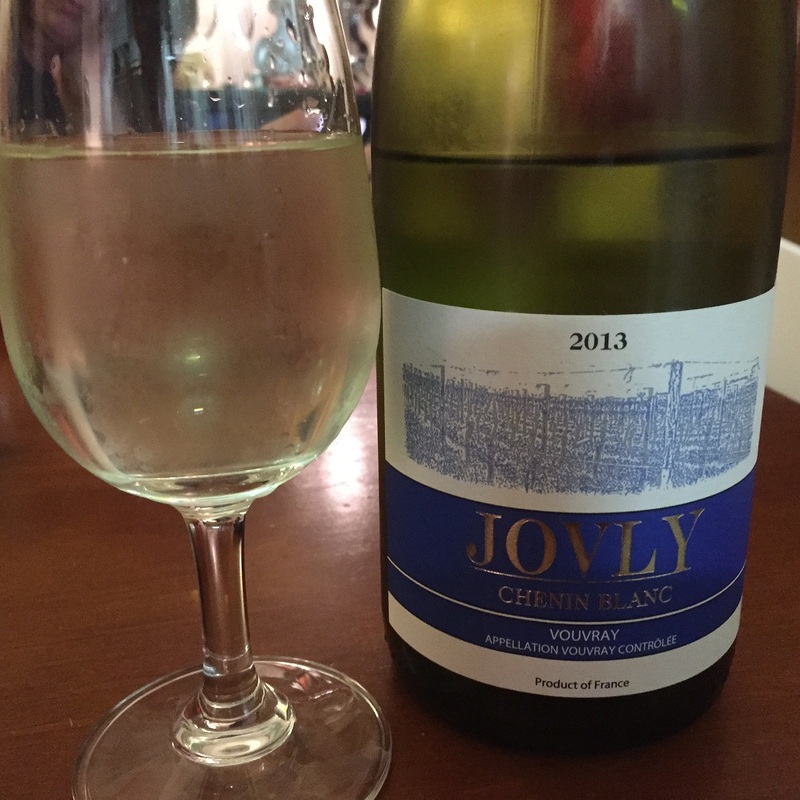 This wine came recommended from Regional Wines: Vouvray is a wine-growing sub-region of the Loire Valley, France’s largest geographical wine growing region. The Loire River meanders from Orléans all the way to the Atlantic. The area is known for the age-worthy white wine Chenin Blanc. I can’t find much information off the net about the producer. The wine is very very pale greenish straw colour. 11.5%. Demi-sec style Chenin. A light bouquet that doesn’t give much away except notes of citrus and pears. Bright citrus characters in the mouth, minerality, and astringency countered by good weight of ripe fruit flavours. I taste green apples and honey. Long. There is joyful intent in this wine, it sizzles.